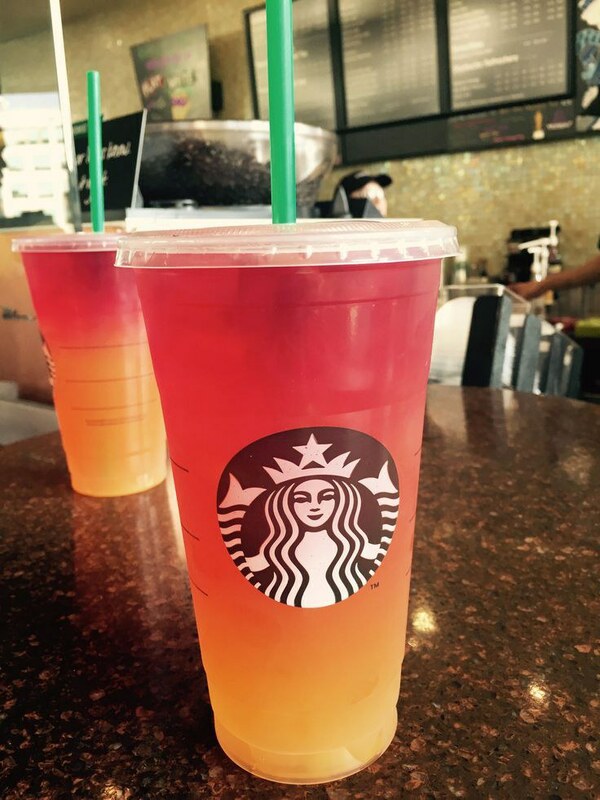 Because, sometimes, ordering at Starbucks can be a little intimidating. 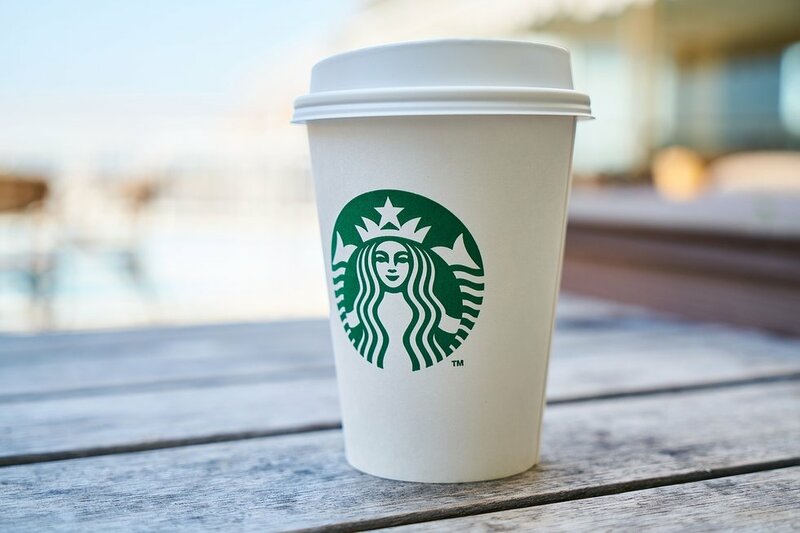 Have you ever gone to Starbucks and stared at the menu without a clue as to what sounds good or what you would like? 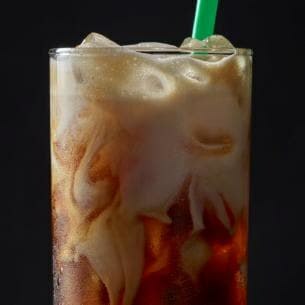 When I first started frequenting the local Starbucks, I had to just experiment with drinks to discover what I liked best. 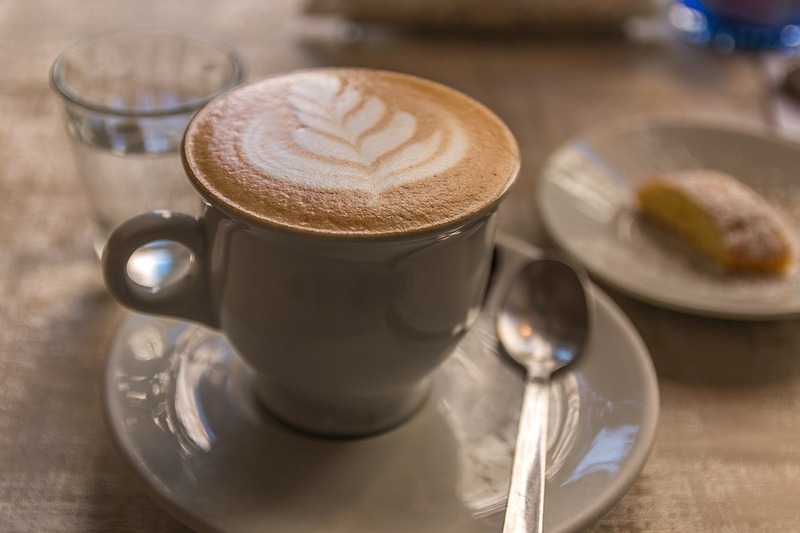 After trying all kinds of coffees and refreshers, here is a list of my 6 go-to orders. 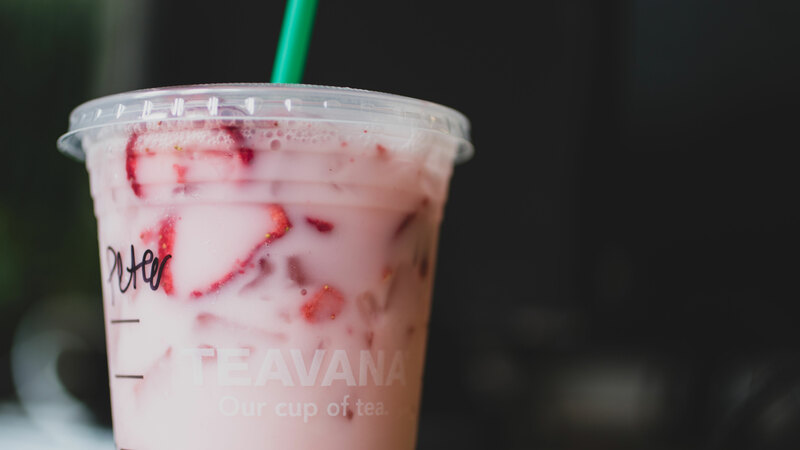 As cheesy as it sounds, this drink is so gosh-darn refreshing. It's perfect in the summer...or the spring, fall, and winter if I'm being honest. 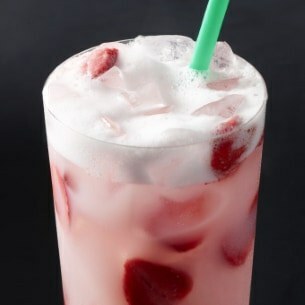 It has an amazing strawberry flavor and can be a good choice if you aren't a coffee lover but still want to be a part of the Starbucks world. I personally like to order mine "made with lemonade", but it's delicious in its traditional form as well. For the longest time, my best friend always ordered these, and I refused to ever try it. One day when I was feeling adventurous, I went for it and instantly fell in love. 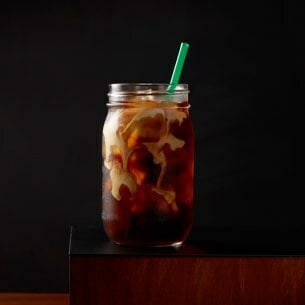 Not only is an iced caramel macchiato very aesthetically pleasing, it also happens to taste phenomenal. 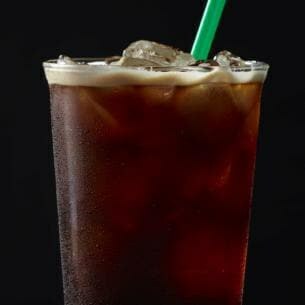 If you aren't a huge fan of a strong coffee flavor, try ordering it with a few extra pumps of vanilla. 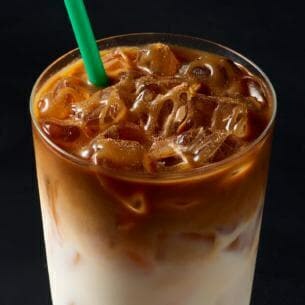 Also (fun fact), caramel macchiatos are actually made with vanilla syrup but just have caramel drizzle on top. This actually happens to be what I'm drinking as I type this article. 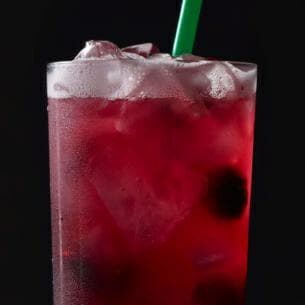 The passion tea alone is good, but I like to mix lemonade into the drinks that I can. I typically get my drink sweetened with the classic syrup as well. It doesn't have any caffeine, but sometimes I'm just in the mood for a cold, fruity drink. 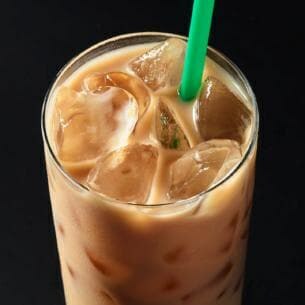 If I need something fairly simple, a little less pricey and will wake me up, iced coffee is a great choice. 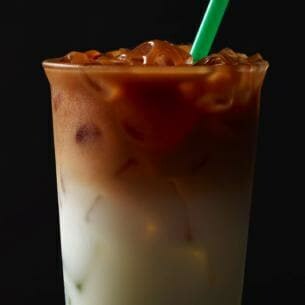 I like to order mine with caramel or vanilla syrup and whole milk. 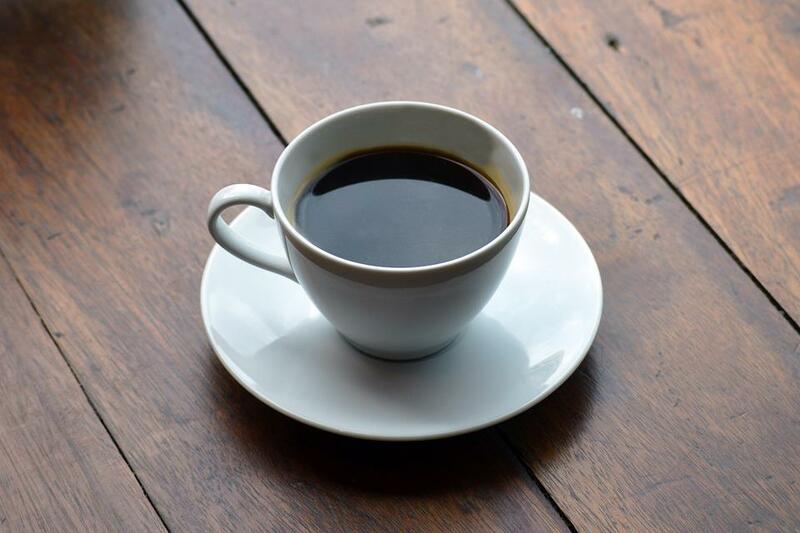 I wish I could drink my coffee black, but I'm just not at that level yet. 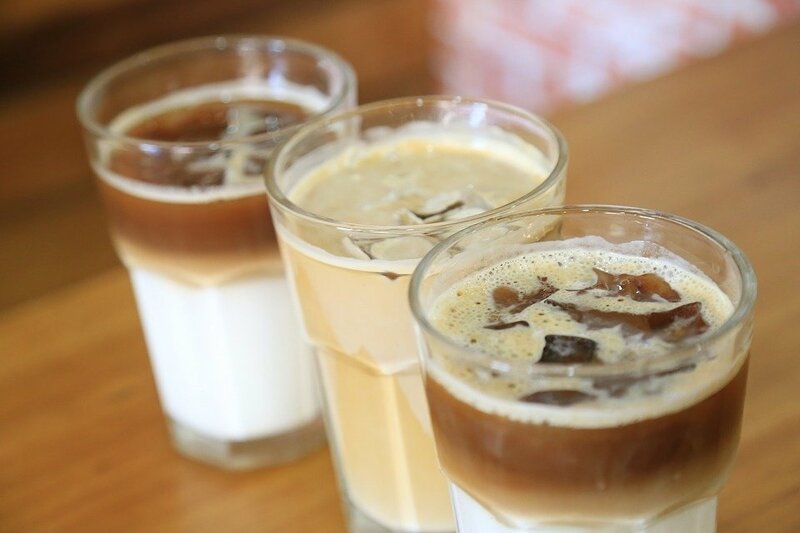 Honestly, though, you just can't go wrong with iced coffee. This is one of the few hot drinks that I order. 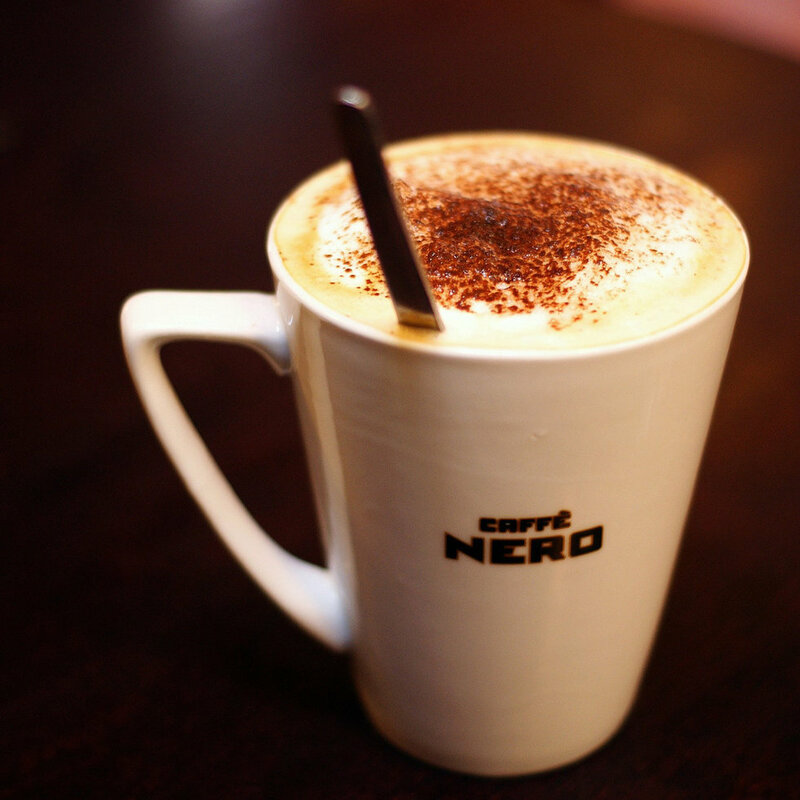 The white chocolate mocha is perfect if you want something sweet that also has espresso to wake you up a little bit. I drink this year-round but more-so in the winter. 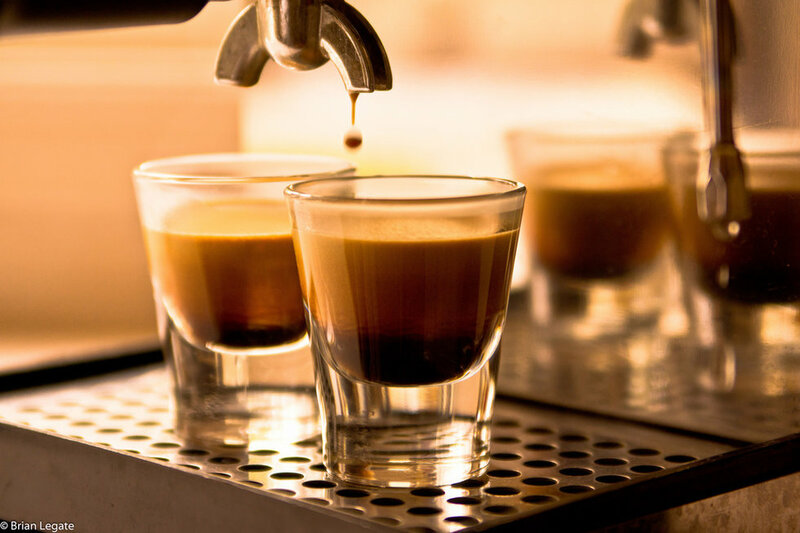 If you happen to be someone who doesn't enjoy a lot of espresso, try ordering it with just one shot instead of two. 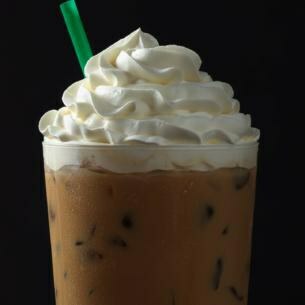 The caramel frappuccino should more-so be considered dessert that an actual drink. I don't order it too often, but it always feels like a treat when I do. 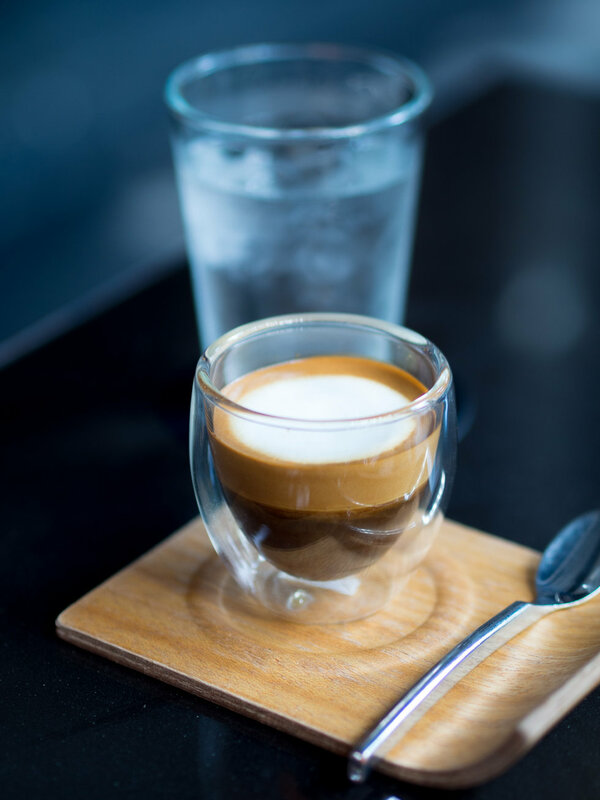 It is so sweet with just a hint of espresso. 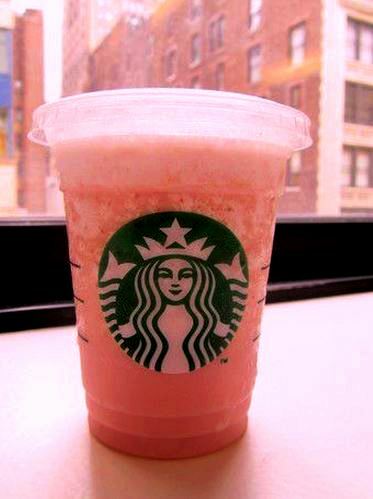 If you have never had a frappuccino, its a blended drink and reminds me of a milkshake, in a way. If you've had a rough day and need to treat yourself, try this one out. 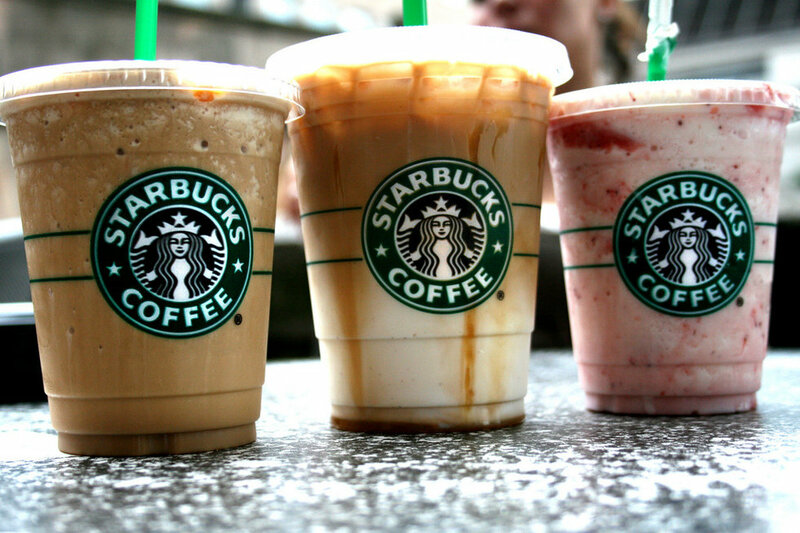 There are still plenty of Starbucks drinks that I haven't tried, and I'm sure that I would like, but these were just to name a few. 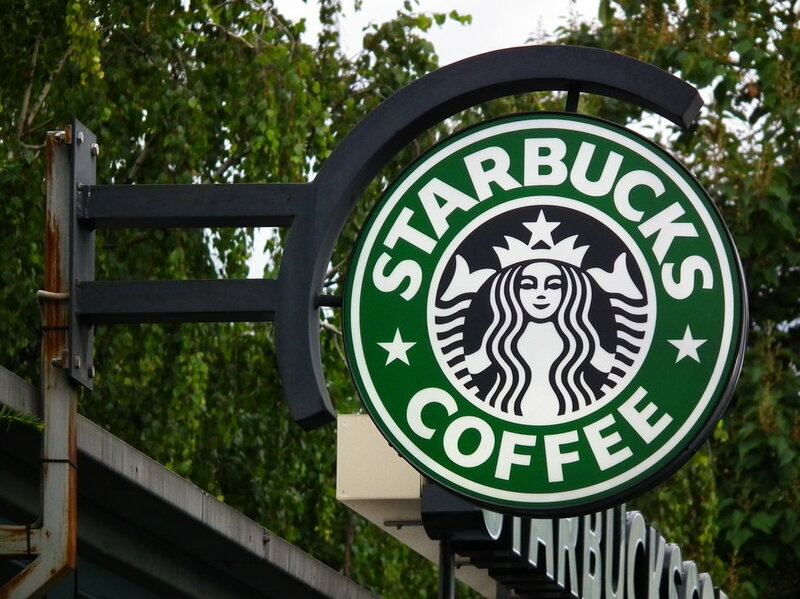 Although it might seem intimidating, head to Starbucks and try something that you haven't before.